Sonos calls it new competitive positioning, and a new market opportunity. Today Sonos unveiled a new line of smart speakers in collaboration with IKEA. 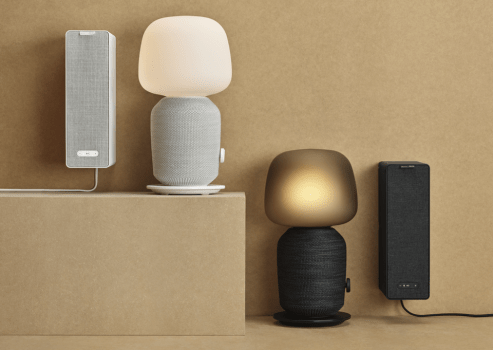 And the new products are key indicators of where the company is planning to compete with smart speakers from Google, Amazon, and Apple. First with a sub-$100 fighting product. And secondly, by making the hardware disappear.